Looking for private in-home or in-studio Music Recording lessons? Our Monmouth Junction teachers are ready to get you started. Find your teacher today! Check out some of our most popular teachers near Monmouth Junction, NJ including New York, Brooklyn, Philadelphia, Bronx and Jersey City. I can teach you to use Garage Band or even your iPhone to record demo or better quality songs that are good for sharing online or on social media or sending to prospective clients, friends, family and more. I can help you set up your in home studio and your computer. I can help you select the gear you need to record your music at home. I can also help you record songs in my studio. 7+ years recording/producing, within the first few lessons be able to create a multi-track recording session with drums, guitar, vocals etc. and as time goes on you'll be able to produce, mix, master and export your songs to a CD or create a digital copy. I specialize in Logic Pro and Garageband, typically use a hands on approach, and have the following tools available for your lessons: imac/macbook pro with Logic Pro X and Garageband installed, headphones, studio monitors, professional microphones, midi keyboard/drums, acoustic drums/guitar, electric guitar/bass etc. I love working with students of all ages and experience levels and I can't wait to meet you! As the owner of a recording studio, as well as teaching these recording techniques to the visually impaired, I have a extensive knowledge of making music in the digital platform. With today's technology everyone is an engineer, I will teach you how to get the best of various music software, avoiding the trial and errors, that you'll face going it alone. Essential music recording and production techniques are covered. Ideal students include songwriters and/or performers who are interested in recording and producing their own music, or anyone looking to begin a career as a professional studio engineer/producer. Dr. Vince is a musician, guitarist, songwriter, vocalist, and a producer. Vince has three cds out with one in Germany. Vince wrote two instructional books one for guitar and vocal and is currently writing a book he also plans to record more music. I have worked with all ages and the one thing I know in the beginning is to make that student feel comfortable and to get the attention from that student so they can learn, play, and most importantly have fun with it. I show students time management in their studies how to practice in such a little time I plan each lesson and if the lesson is not right for that day I quickly go into a second plan. I can always detect if the plan does not go well because there is one thing a teacher must know and that is to teach in the level of the student and not beyond so they can succeed properly and move on to the next level. I find Vincent to be a very good and patient teacher. He has a nice easy way of teaching. From GarageBand to LogicPro, learn how to produce and materialize your ideas. I am the owner of a Professional Class A Recording Studio, and have been working in & out of Studios for 40 years. 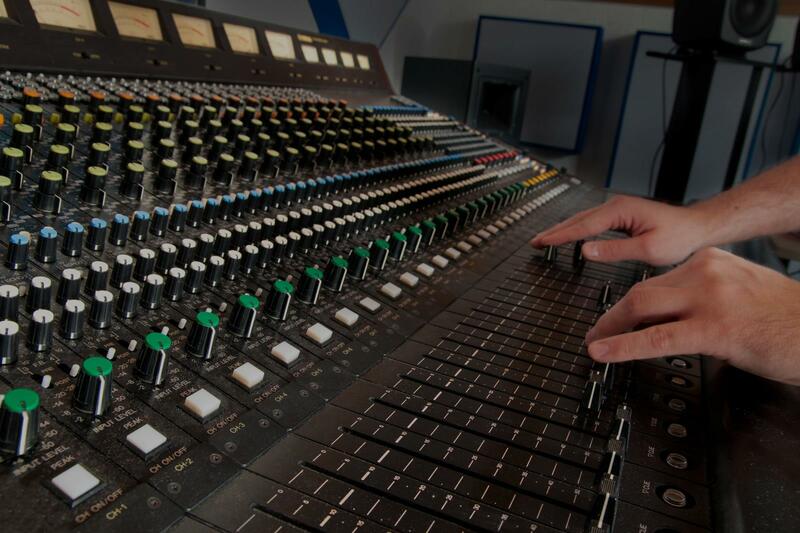 My goal is to help you establish a strong foundation and understand of the Recording process. I want to help you have a clear perspective on how to think when you're approaching Recording, whether it's a Vocal, Guitar or even a Harmonica, it's a combination of experience, fore site & an overview of what you want that individual instrument to sound like, along with the Bigger picture of how the whole project will sound as a finished Product..It's important to understand the conditions you're working in, or under because that also can be a factor in the whole process as well. Can't find a teacher in Monmouth Junction, NJ? "Eric is great! He’s very knowledgeable about all of the aspects of music. We’ve recorded music together and collaborated and the music has been awesome.